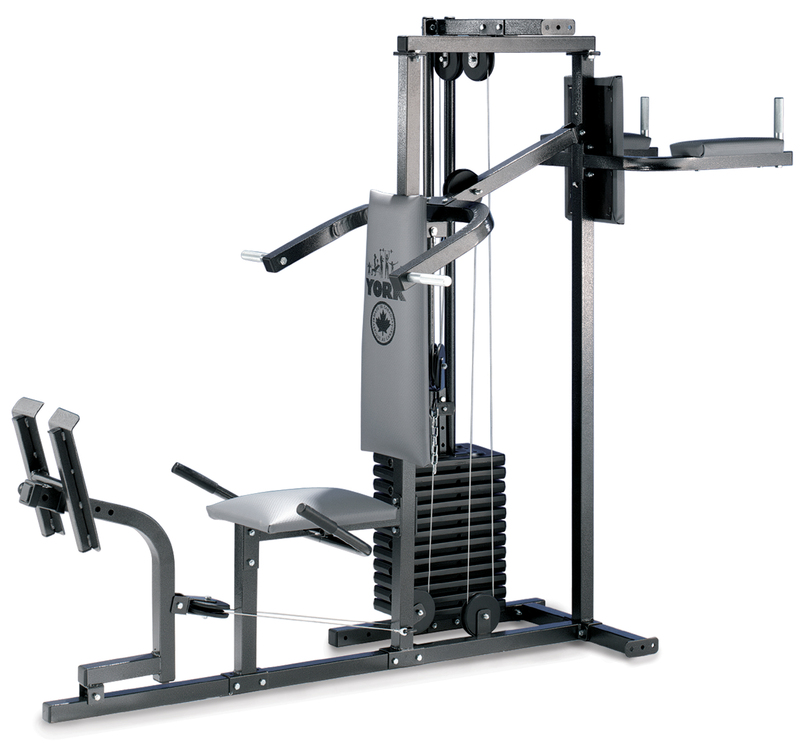 Offered as an add-on to the York #7240 Multi Gym, the York #7245 Leg Press and VKR attachment enables you to work your lower body and core to maximize your workouts. 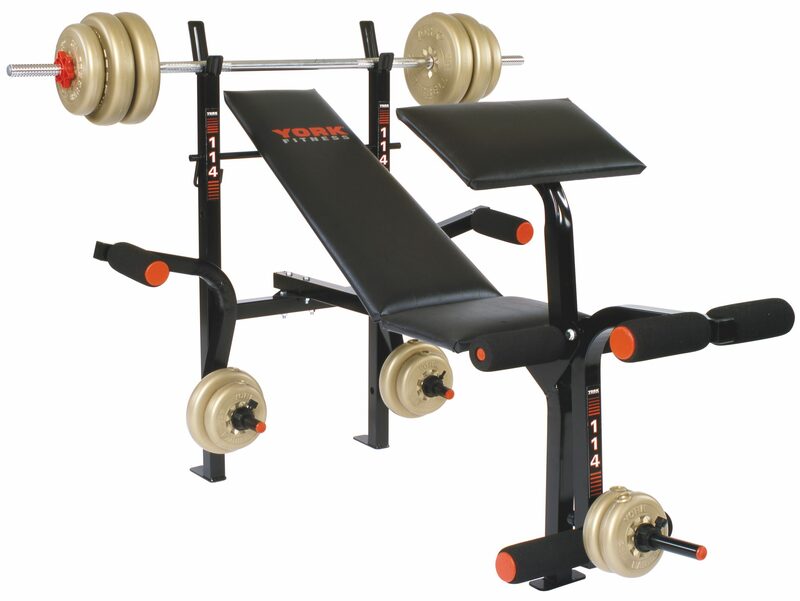 The York #7240 and York #7245 together create a dynamic multi gym residential unit with three different stations for total body routines. 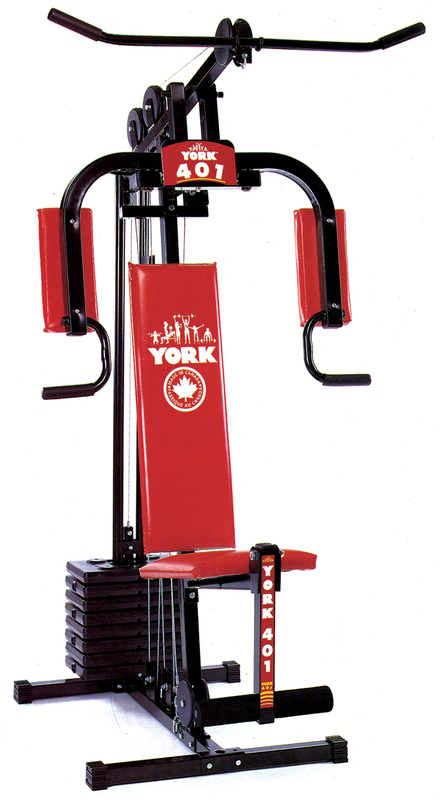 The unit is made of sturdy rectangular tube steel to center your workouts from start to finish and attaches easily to your York #7240 Multi Gym unit. With no cable changes and a locking mechanism, this unit is both easy to use and safe. 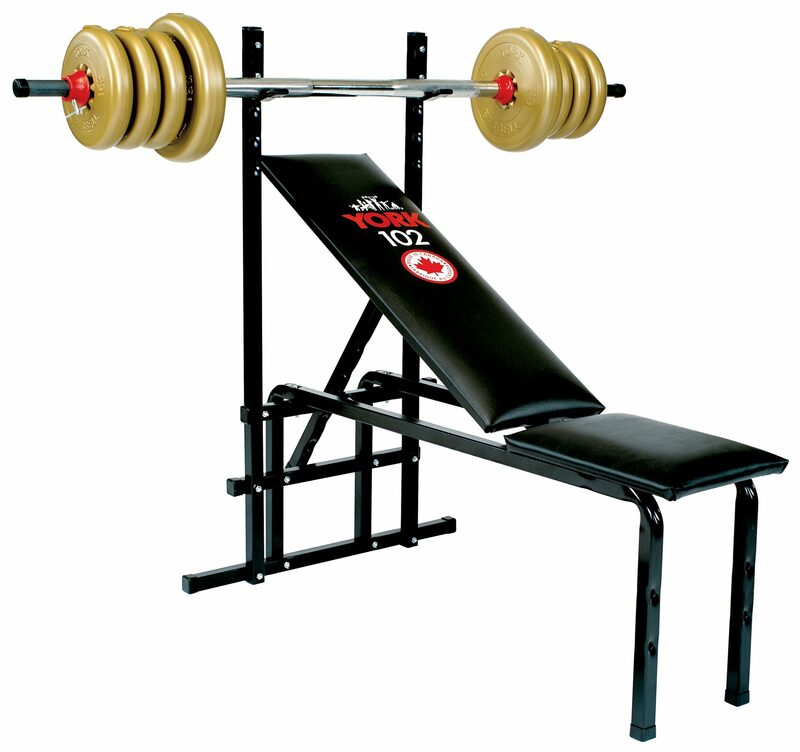 Depending on the exercise, the maximum resistance is 300 lbs. 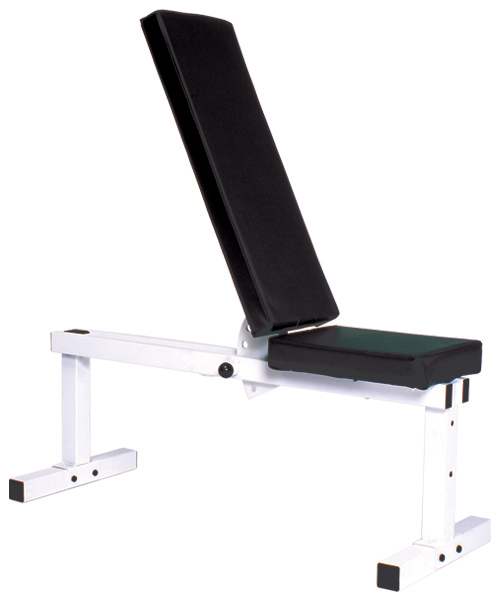 This unit comes with a poster style exercise chart with illustrated instructions for the following exercises: Shoulder Press, Leg Press Single Leg, Leg Press Double Leg, Sustained Single Leg Pulls, Sustained Double Knee Pulls, Diagonal Knee Pulls (Advanced), Single Leg Lift (Advanced) and Double Leg Lift (Advanced).